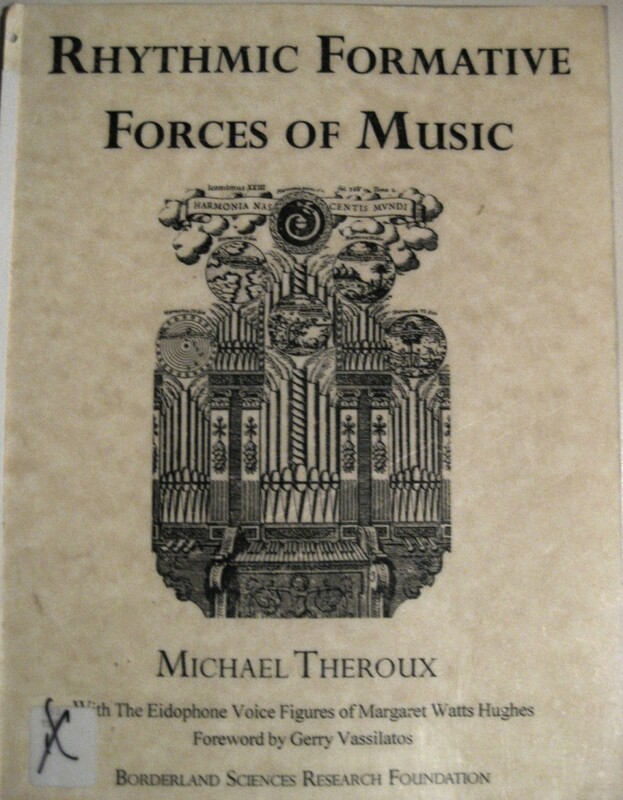 I just received in the mail, a long out-of-print library copy of my book, “Rhythmic Formative Forces of Music” that was published in 1995. While most of the work is authored by me – it contains appendices to include the works of Margaret Watts Hughes, and Horace Leaf – pertinent addendums to the work. I will try to make this entire book available for download very soon. This entry was posted on December 30, 2013 at 12:53 am and is filed under Uncategorized. You can follow any responses to this entry through the RSS 2.0 feed. You can leave a response, or trackback from your own site.